For use with J47 brooch pin, available in either silver or gold plated. 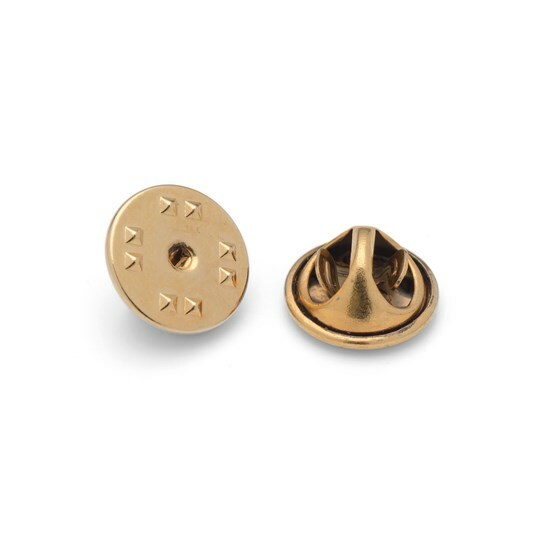 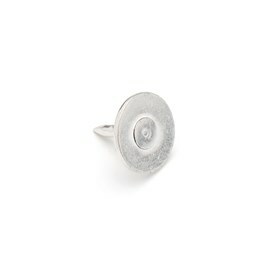 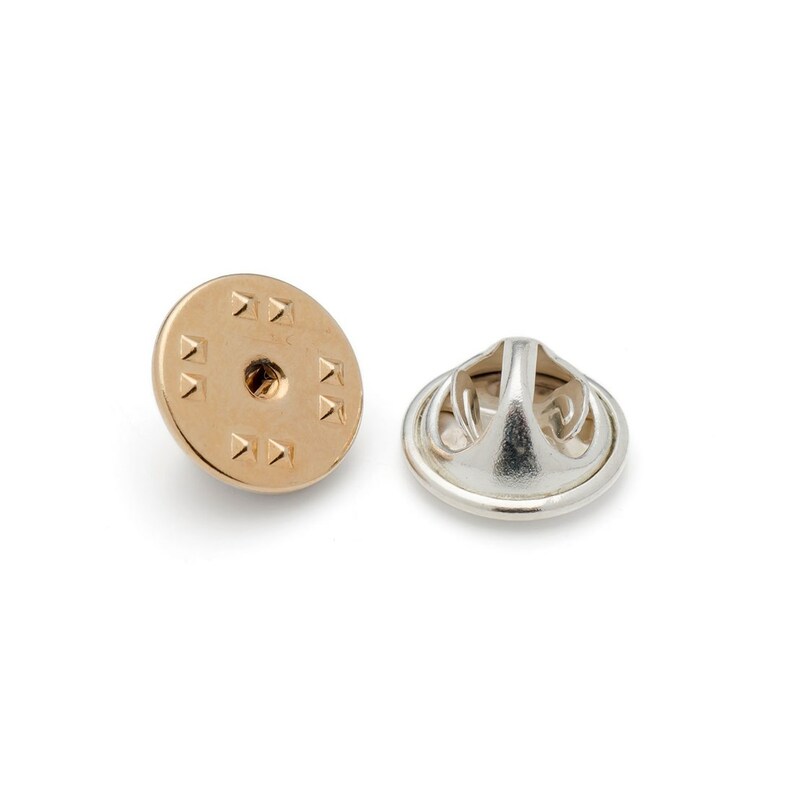 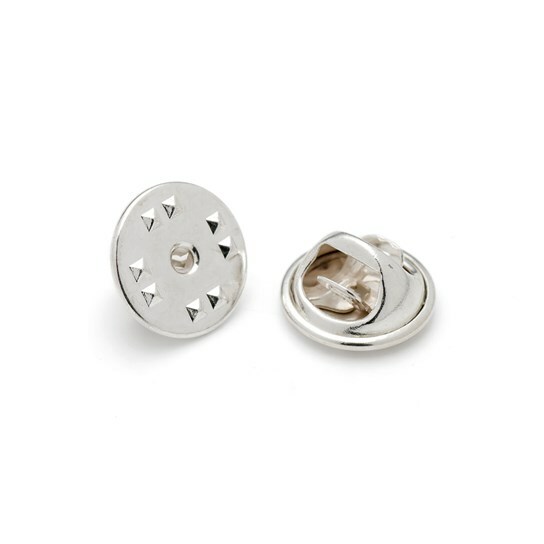 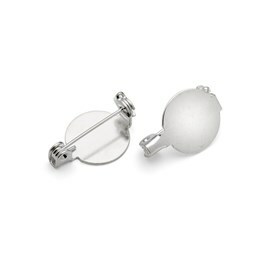 Simply click these clutch backs onto the back of the brooch pin for a secure fit. 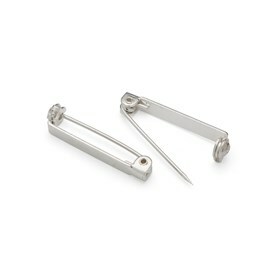 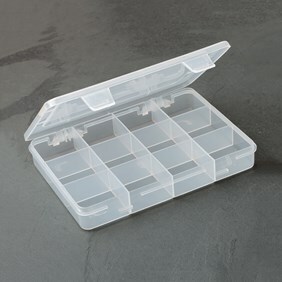 This product is Nickel Safe and complies with EC Nickel regulations.